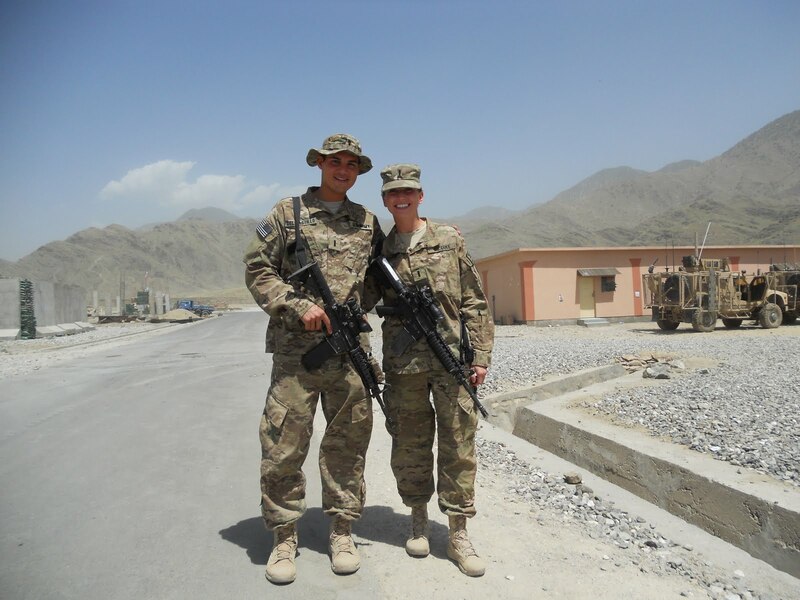 NANGARHAR PROVENCE, Afghanistan – As Americans prepare to celebrate the country’s independence this July fourth, one should take time to think about the men and women who protect and defend that independence. Think about the men and women who lay down their lives, and think about their loved ones who sacrifice along with them. No one understands sacrifice better than the friends and family of US Army 1st Lt. Dimitri Del Castillo. Del Castillo was killed on June 25th when his unit, the Hawaii based 2nd Battalion, 35th Infantry Regiment, part of 3rd Brigade Combat Team, 25th Infantry Division, Task Force Bronco, was conducting a massive counter insurgency operation in the Watahpur District of Kunar Provence, Afghanistan. He was just 24 years old, a newlywed, and just starting his career as an infantryman. The news reached his bride just minutes after his death. She was just a few miles away at a Forward Operating Base in Jalalabad, Afghanistan. Within hours of being notified of Del Castillo’s passing, Pulliam was on her way back to the United States where she will spend the next several days preparing for the arrival of his body and making arrangements for his memorial. So as you prepare for your picnics, parades and fireworks this 4th of July, remember Katie Pulliam and Dimitiri Del Castillo’s story. They are just two of the thousands of brave Americans whose lives will forever be changed because they chose to serve a greater cause. Their story is a one of sacrifice and love, not just for each other, but for the country that affords you the liberties you enjoy.